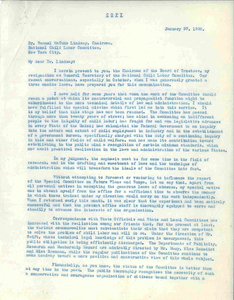 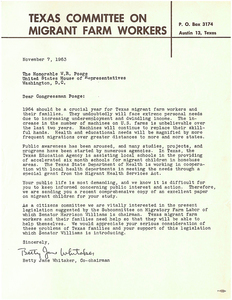 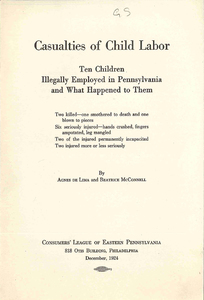 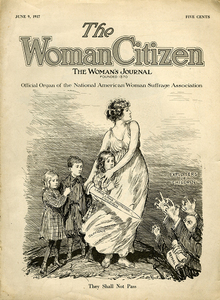 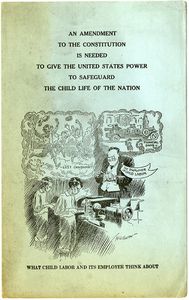 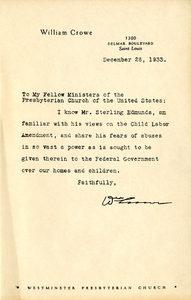 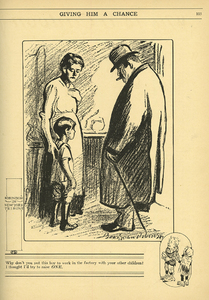 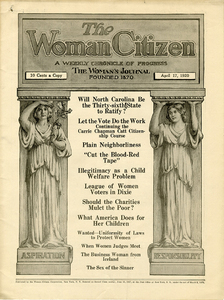 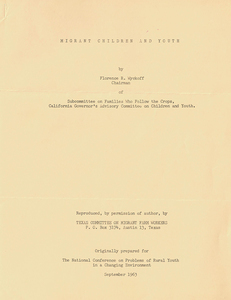 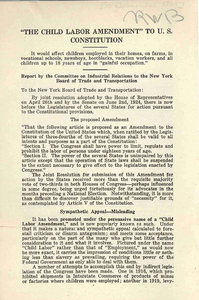 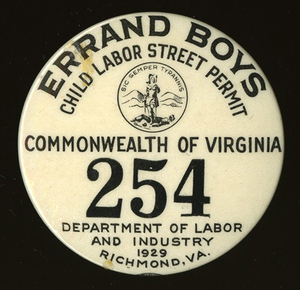 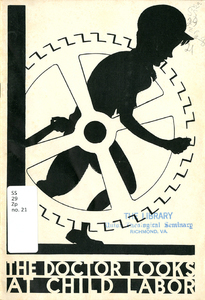 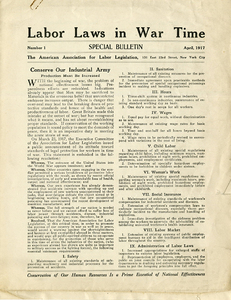 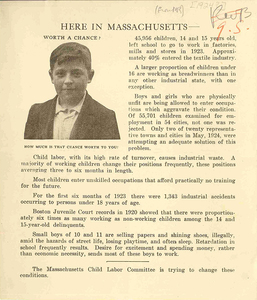 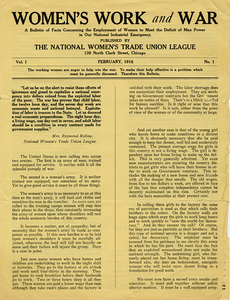 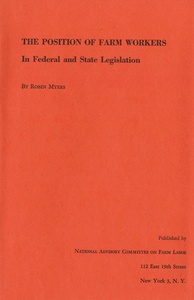 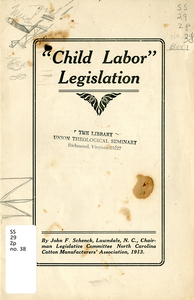 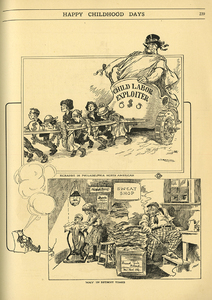 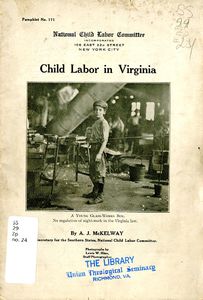 Pamphlet advocating for theChild Labor Amendment,passed in 1924, but never ratified. 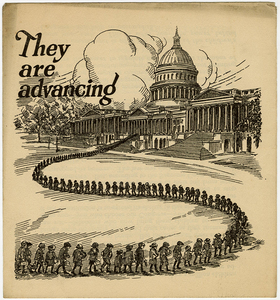 "They Shall Not Pass" cover cartoon by C. D. Batchelor "They Work Together: Why Not Vote Together" from photo spread pp. 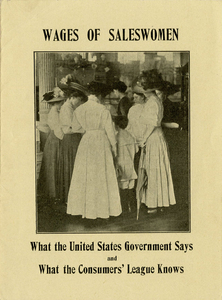 28-29, entitled "Light Work for Ladies."